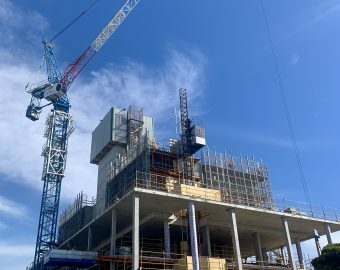 Construction is now at podium level! Demand has been strong for these single level villas units, ideal for the first home buyer and down sizer alike. 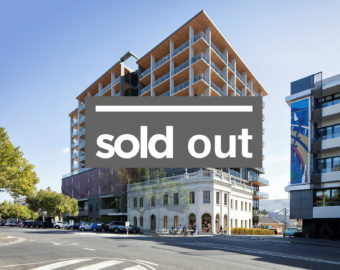 Only one 1-bedroom and two 2-bedroom units remain. Welcome to Acacia, a collection of single-level villas set in established landscaped gardens with an abundance of established native and exotic trees. This rare offering provides its inhabitants with a sense of calm and tranquility through its naturally sheltered setting. The Ritz Hotel was once a haven for gold rush prospectors and sailors searching for repose and entertainment. The Ritz Apartments now commence a new journey as an elegant, respectful, luxury apartment development. 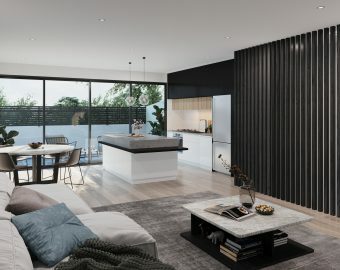 Discover how you can purchase a premium investment apartment in the heart of Geelong, providing a freehold asset with a proven tax efficient, cashflow positive yield of up to 7% net. 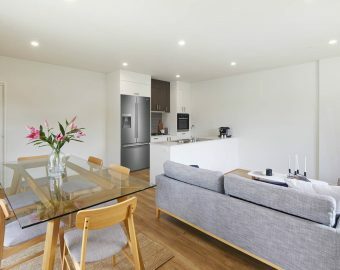 There are only 8 residence in this boutique development, architecturally design with painstaking attention to detail paid to the interior finishes. The specifications list is sure to impress! Qudos Residences provide a celebration of lifestyle and luxury. Balancing quality design with sublime location, this is a unique opportunity to re-discover a life lived for pleasure. This location is second to none, only 2 minute walk to Waurn Ponds shopping centre, Leisurelink fitness and recreation facility across the road and Aldi supermarket next door. Enjoy everything the region has to offer in this incredible location, perfect for singles, couples, and retirees. Feel the brightness of life between ocean and river. 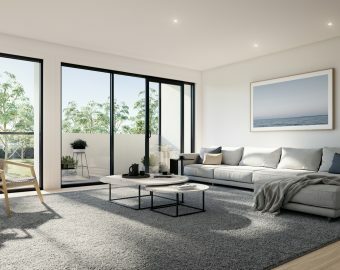 Bellerine Townhomes is a boutique collection of 28 townhomes that bridges the freshness of Corio Bay's breeze with the beauty of Barwon River and the vibrancy of Geelong city. 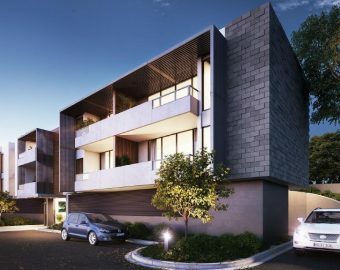 A short walk from South Geelong Station and everything Geelong has to offer, these affordable townhomes represent outstanding value in a highly sought after area. Huge stamp duty savings of up to $22,320 for investors! Eligible First Home Buyers pay $0 stamp duty and get the $20,000 FHOG.